 Olympia Master Builders (OMB) covers five counties in Washington State: Thurston, Mason, Grays Harbor, Pacific and Lewis.  OMB has individual chapters in Mason, Grays Harbor, Pacific and Lewis Counties. 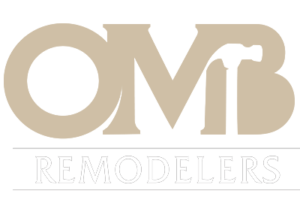 Each chapter has a local board of directors which has representation on the larger OMB Board of Directors.  Each Chapter also holds meetings and events targeted to the local area.